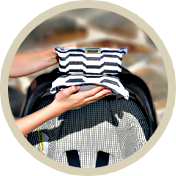 The Most Useful and Stylish Baby Gift! 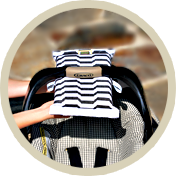 Padalily® is the Stylish Car Seat Handle Pad! 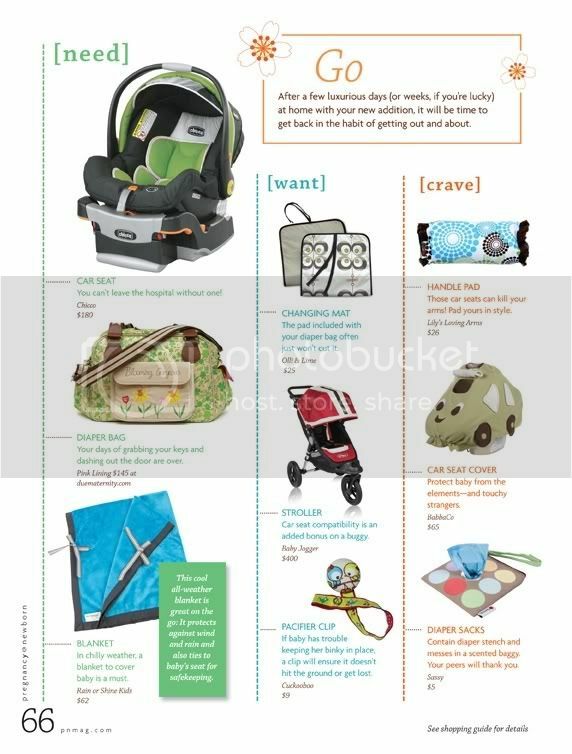 Essentials for mommy and baby! 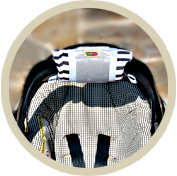 Our Padalily is a fashionable and functional cushion that wraps around the infant car seat handle providing 360 degree comfort. Click SHOP PADALILY to see all our must-have baby accessories! Featured in numerous magazines, TV programs, and news articles. Padalily is a favorite gift for all new parents! Protected by US Patent D667, 241. The infant car seat is heavy and hard to carry. The Padalily is the perfect solution to protect your arms! It's fashion and comfort for your infant car seat handle.